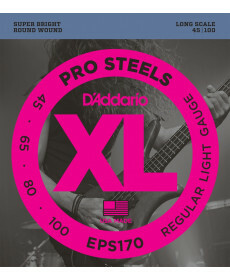 Jogo Cordas Guitarra Baixo Daddario EPS170 Light Long Scale. 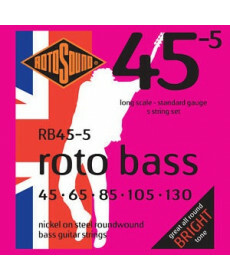 Material: ProSteels Wound. 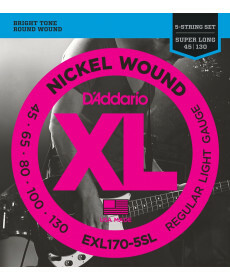 Jogo de Cordas para Guitarra Baixo Daddario EXL170 Light Long Scale. 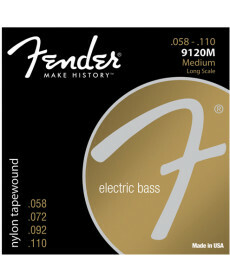 Material: NIckel Round Wound. 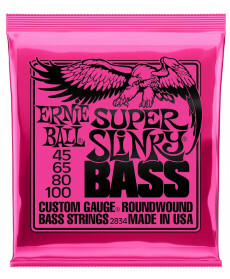 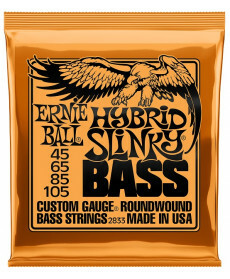 Jogo Cordas Guitarra Baixo Ernie Ball 2833 Hybrid Slinky Bass. 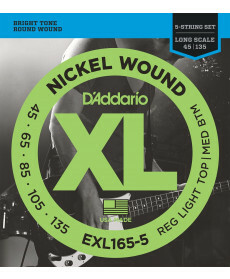 Material: Nickel Wound. 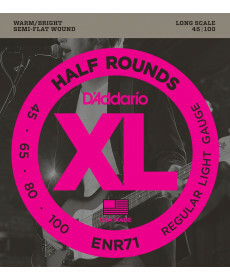 Jogo Cordas Guitarra Baixo Daddario EXL165-5 Custom Light Long Scale. 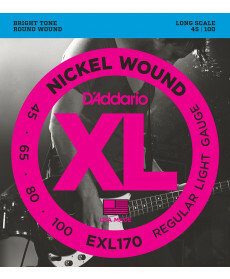 Material: NIckel Round Wound.